Designed to complement any text or lab manual. Standard terminology is used, and all photographs are completely labeled. 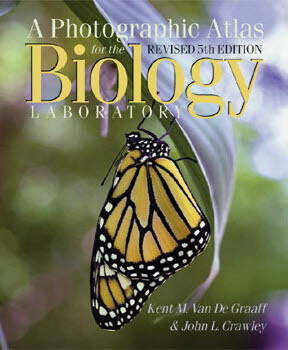 Major groups of organisms you may observe in a lab are represented, many with photomicrographs and electron microscopy. An invaluable reference, these manuals may be adapted to your specific needs.